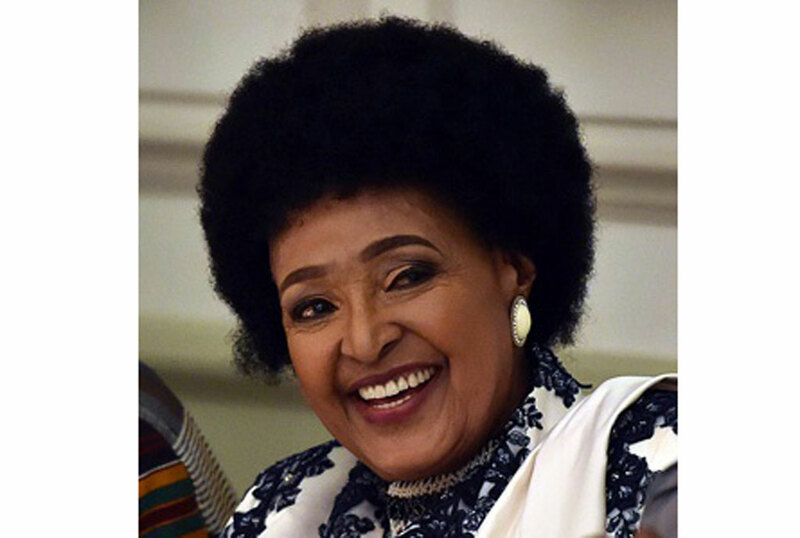 Winnie Mandela has passed on today (March 2). Upon her passing, we look at how breathtakingly beautiful the controversial Civil Right’s revolutionary was even past the prime of her life. With her make up well done and her carefully selected African attire, she often left many wondering how a woman her age could look that good. Fondly called “Mother of the Nation” by South Africans, Mandela was known both for her activism and staunch support of husband Nelson Mandela. While he was imprisoned, she became the face of the movement and a liaison between Mandela and the public. Though her later career was marred by a trial that found her personally responsible for the abduction, murder and assault of numerous men, women and children, much of her legacy as a freedom fighter prevails. Watch the video of the beautiful speech she gave on her birthday held last year in Cape Town. “I had to keep pinching myself to find out whether I’m really still alive,” she proclaimed to the crowd, adding that she was surprised to make it into old age.